S Moran and Co Solicitors is an accomplished law firm. 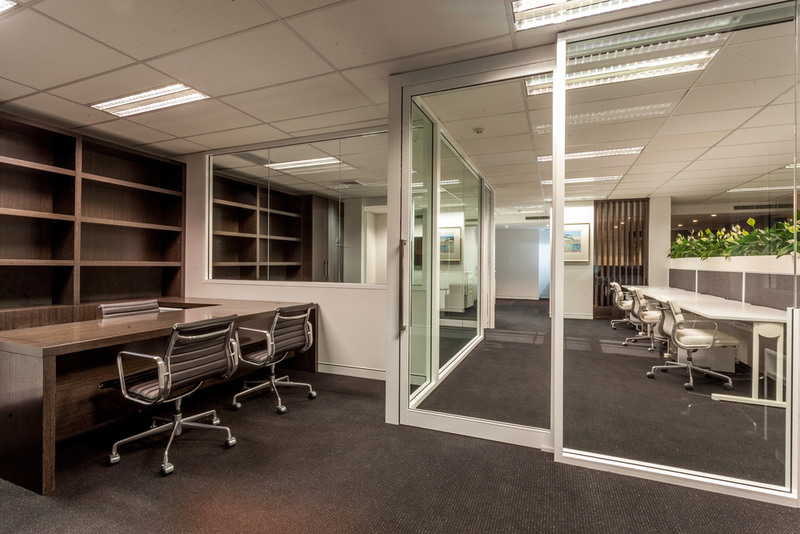 Clientele growth of recent years necessitated the expansion of the office, concurrent to upgrading both its layout and aesthetic. 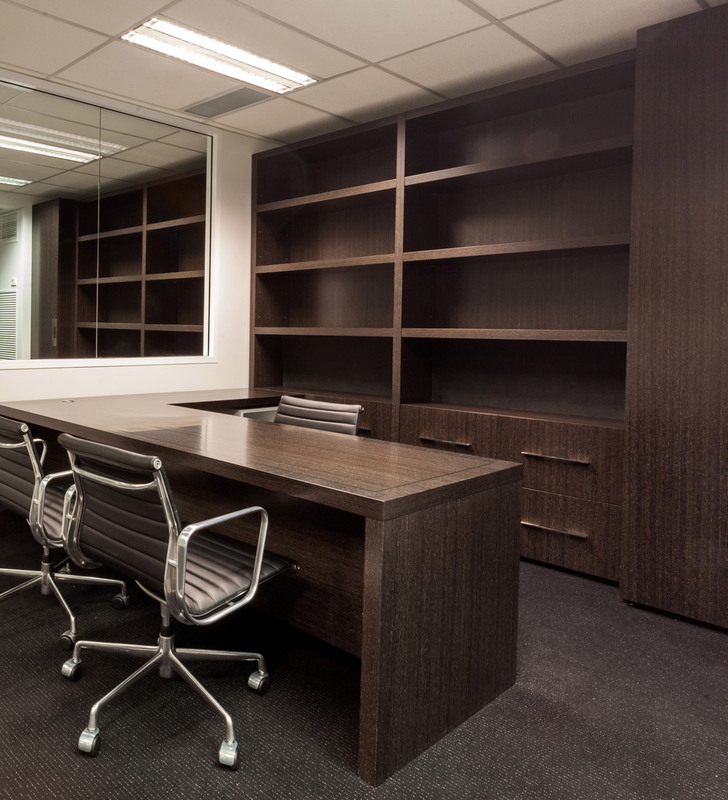 The brief was to design and build exquisite joinery and office furniture complimentary of its Sydney harbour views. A contemporary, yet understated design focus allowed for the use of a dramatic colour palette, coupled with high end finishes.